 Native Exotics is a carnivorous plant nursery located in Trumansburg, New York, USA. 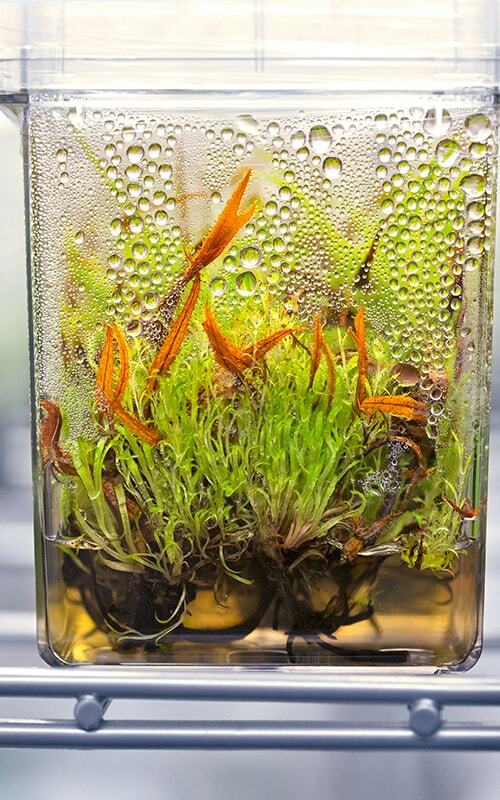 We maintain a catalog of carnivorous plants for sale including many Nepenthes species and Nepenthes hybrids for sale from both seed and tissue culture. At Native Exotics we focus on Nepenthes for sale and grow many rare tropical pitcher plants in our own tissue culture laboratory. We import plants from Borneo Exotics, Exotica Plants Australia, Malesiana Tropicals, The Nepenthes Nursery (Andreas Wistuba), and also Christian Klein. We offer rooted Nepenthes cuttings every once in a while and introduce new clones and Nepenthes species into cultivation. 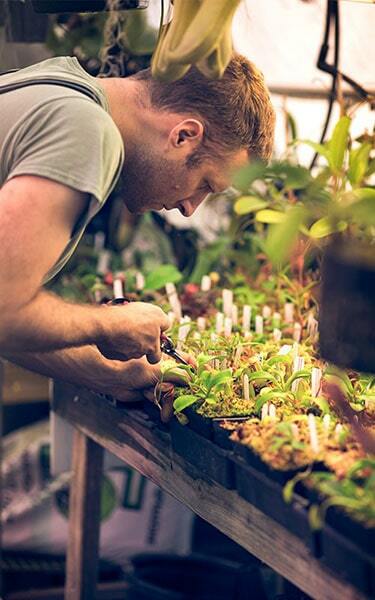 At Native Exotics, we have a mission to do more than deliver beautiful carnivorous plants to your home. We continually focus on providing inspiration and meaningful impact to the larger carnivorous plant community by adhering to three fundamental pillars. We are focused on preserving rare plants and maintaining bio-diversity around the world. We grow many rare plants in our own tissue culture lab. We believe in keeping our customers happy by offering them healthy plants and keeping our plants happy by selling them to healthy customers. Plants that eat flesh; sounds cool to me. You can enjoy growing these rare carnivorous plants even in your own living room with little maintenance. 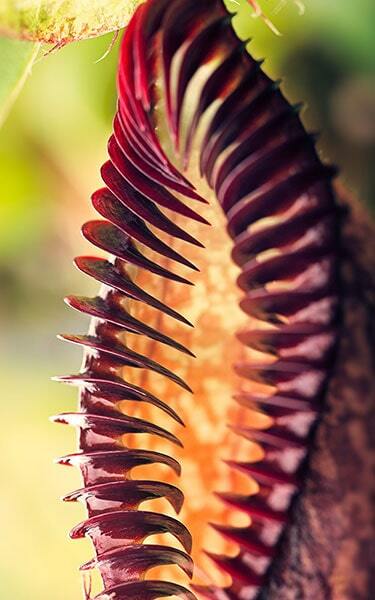 We maintain an extensive list of Nepenthes species and hybrids for sale. We specialize in rare tropical pitcher plants from South East Asia and produce our own plants from seed and tissue culture.